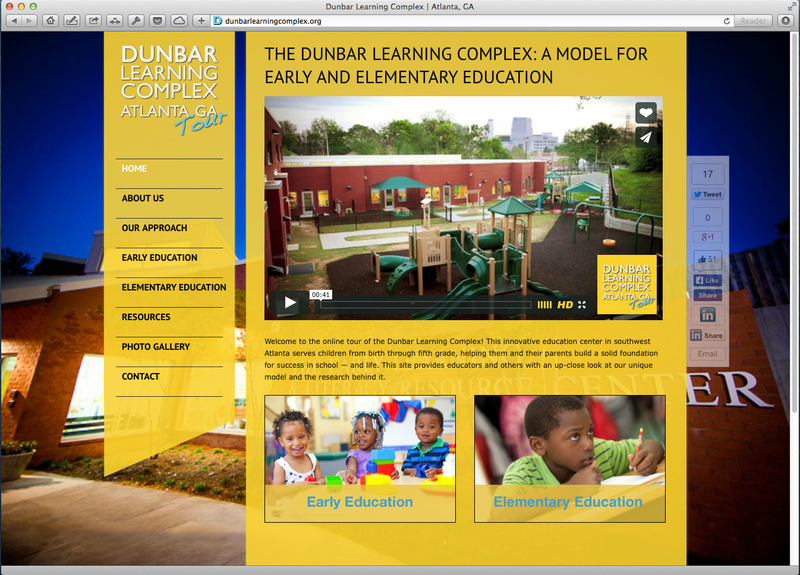 The Dunbar Learning Complex, in Atlanta, GA, had a unique problem. They have produced such successful educational outcomes for their students that educators from around the world want to come to tour their facility. The problem is that all those visits prove disruptive to the program activities. We teamed with NAK & Associates to produce a series of “tour videos” that highlight the facility and programs of the learning complex. We developed a web portal that educators are now able to visit to experience a virtual tour of the facility.